If your motor sounds like it’s running but won’t spin under load (it’s spinning inside but not outside), follow this video for how to check the 500w geared motor’s axle key. 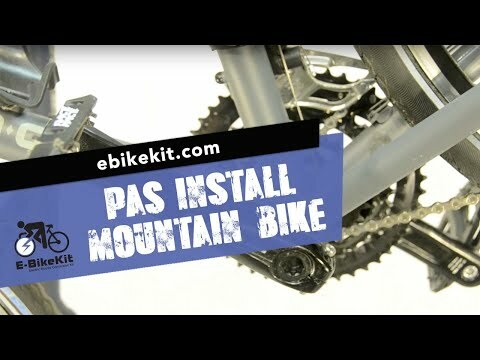 The E-BikeKit™ electric bike kit includes everything you need. From the USA hand-built wheel and LCD Dashboard, to the small parts, the E-BikeKit is the world’s most complete electric bike kit. We’re available Monday through Friday 9am-6pm EST via phone at 866.882.3245 and can be can also be reached anytime by sending an email to support@ebikekit.com.